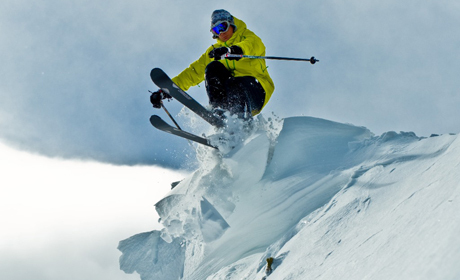 Arinsal lift passes, ski hire and ski school, plus discounted ski and snowboard packages. Shared and private transfers between Arinsal and all the main airports including Barcelona, Toulouse and Girona. Arinsal.co.uk offers the latest information about Arinsal, the winter ski & snowboard resort, to help you plan your holidays. 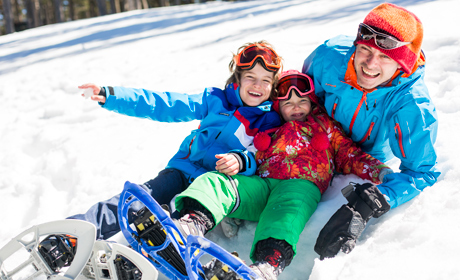 To book, head for the Holidays pages where you can get flight information plus book airport transfers, accommodation and ski extras. Throughout the winter, you will find a regularly updated snow report and weather forecast for Arinsal. Also, take a look at the forum and photos, so you can share your holiday exploits and photos of Arinsal! Build Your Perfect Trip With Us! Tailor make your holiday using Arinsal.co.uk! We are experts in helping holidaymakers put together their ideal itinerary, on our website you will find information about shared and private airport transfers as well as tools to search for and book accommodation, flights and car hire. As always we offer ski and snowboard rental with great discounts, as well as group lessons, private lessons and lift passes. So no need to look any further, everything you need to put together your own holiday can all be found here in one place! Arinsal.co.uk isn't just about giving you loads of up-to-date information about the resort, we are here to help you save time and money too! 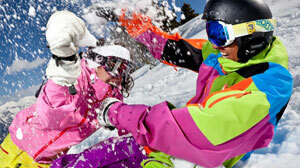 You'll save a massive 30% on all your ski hire and snowboard hire, plus we'll organise your lift passes, group lessons and private lessons so you're all organised when you arrive. We have recently added some fantastic new ski packages which represent great value for money and can be found on our online shop under the special offers section. If that isn't enough, make sure you download your discount vouchers for Arinsal bars and restaurants saving you money on drinks and food! 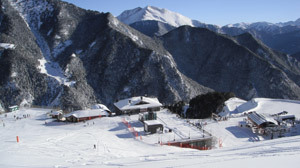 We have worked in Andorra for the last ten years, setting up Arinsal.co.uk in 2007. The following year, after the success of Arinsal.co.uk, we also added websites for Soldeu and Pas de la Casa, creating the Andorra Resorts brand. Our aim is to help visitors book independent and flexible winter holidays to Arinsal and across Andorra, as well as offer an honest insight into the resort and the mountain, so if you're new to Arinsal, or if you're a regular visitor, you will hopefully find this site useful and come back regularly to catch up with the latest news, information, and gossip from the slopes! 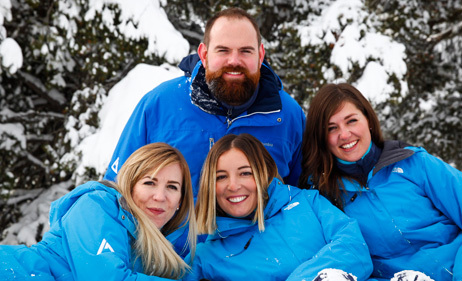 Don't forget, tell all your friends about Arinsal.co.uk so they too can find out about the resort of Arinsal and save money on our great ski and snowboard rental and ski packs!